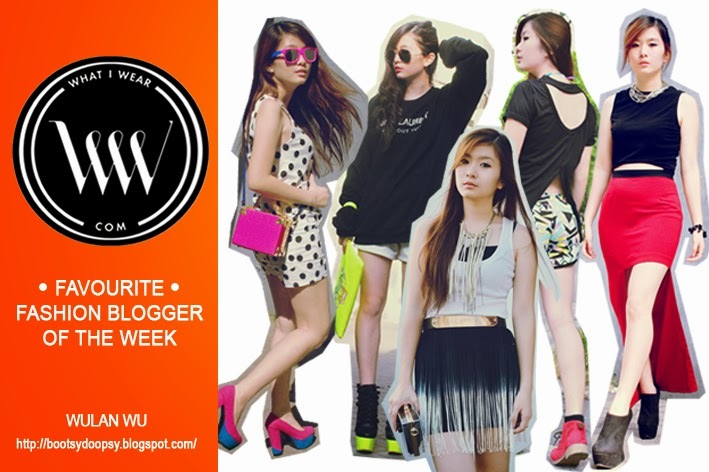 In this blogpost, I’m happy to announce that I was chosen to be WhatIWear Favorite Fashion Blogger of the week! Here, as WhatIWear favorite fashion blogger of the week, I will have the chance to answer questions from all of you guys! WhatIWear team will help me to send out the answer to you. Send as many questions as you want because I also want to know you guys better! Can’t wait to answer your questions! Love your look! You got such a great blog! I am your new follower! Please stop by and maybe follow back? Thanks! Wow! Congrats! I used to be one What I wear but it didn't work for me. Congrats hun! You deserve it your blog is great !